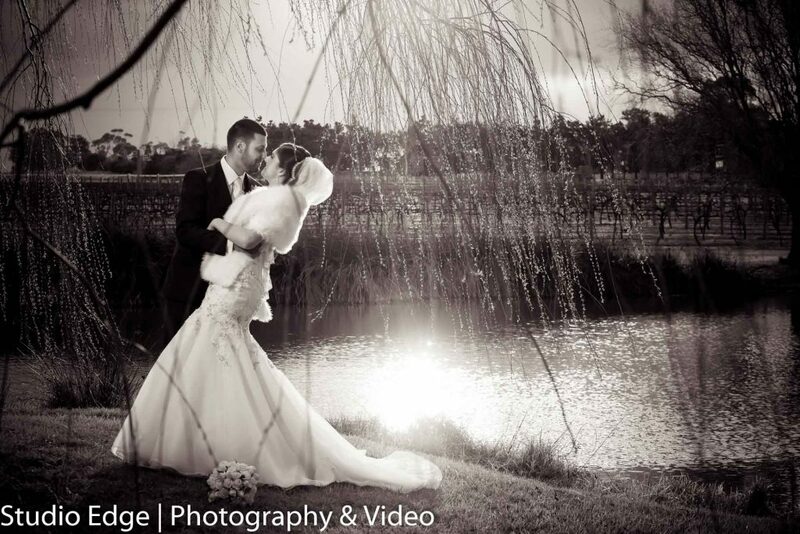 "truly amazing photo's which I absolutely love"
"outstanding professionalism and a fantastic service"
"You are a credit to the industry and from the bottom of our hearts we thank you very much"
"The album design was brilliant cant wait to show it off to family and friends"
"lovely, perfect, special & amazing"
"The photos are amazing and the DVD is perfect"
"exceptional from beginning to end, nothing short of amazing!!" 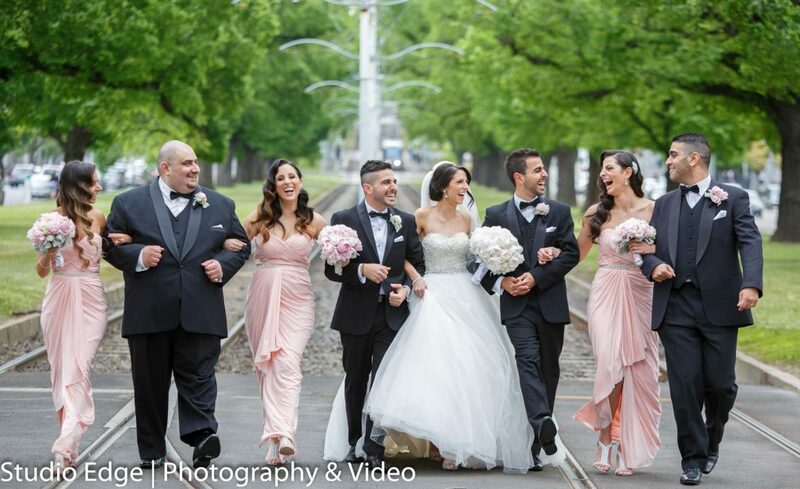 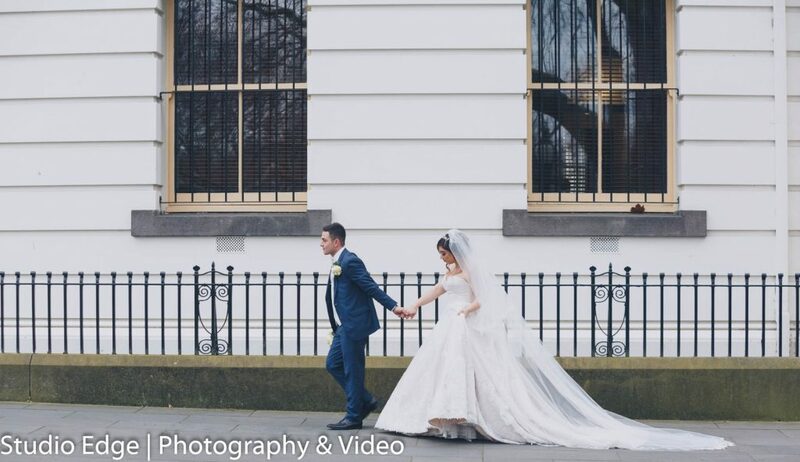 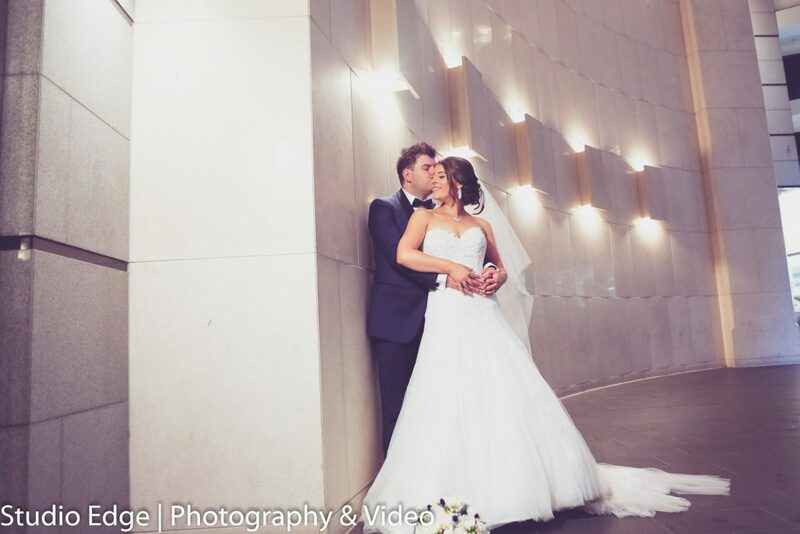 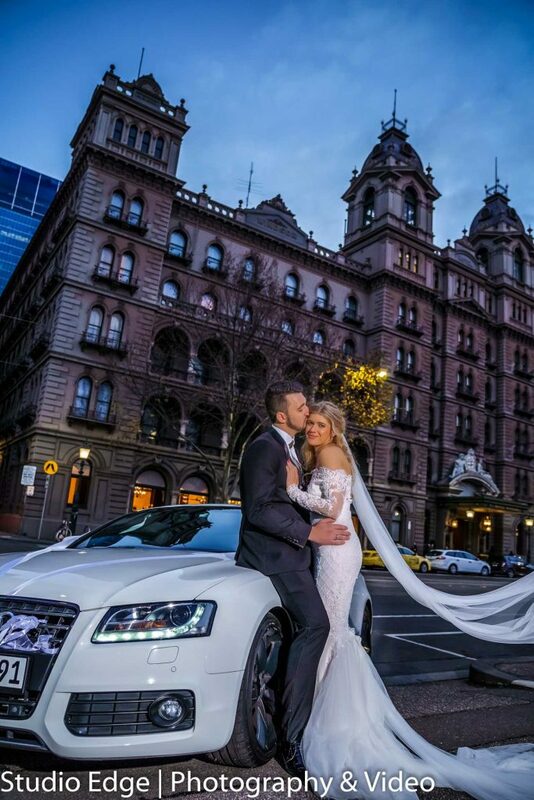 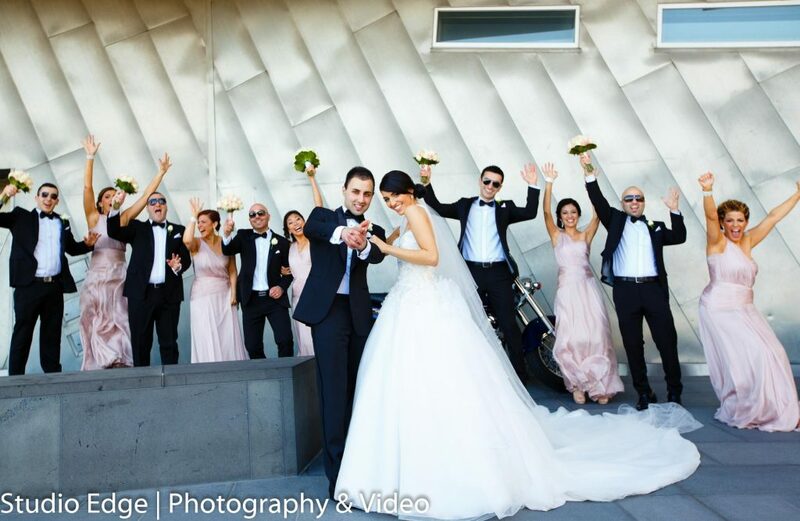 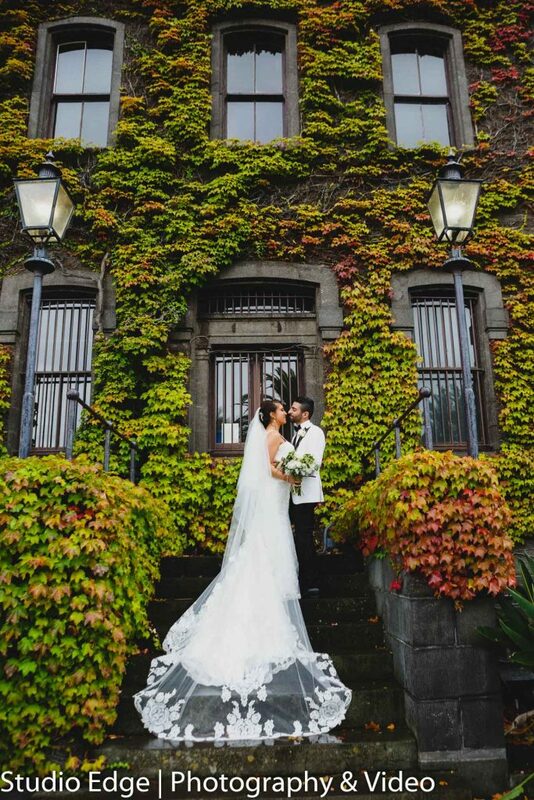 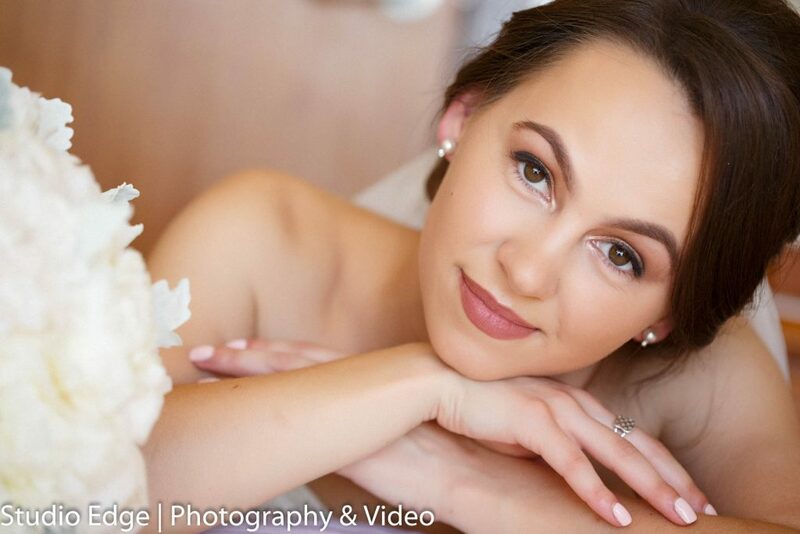 "most awesome photography we could wish for"
Our professional Wedding Photography Packages for all budgets and can include flexible coverage times and our beautiful and professional designer flush mount wedding album. 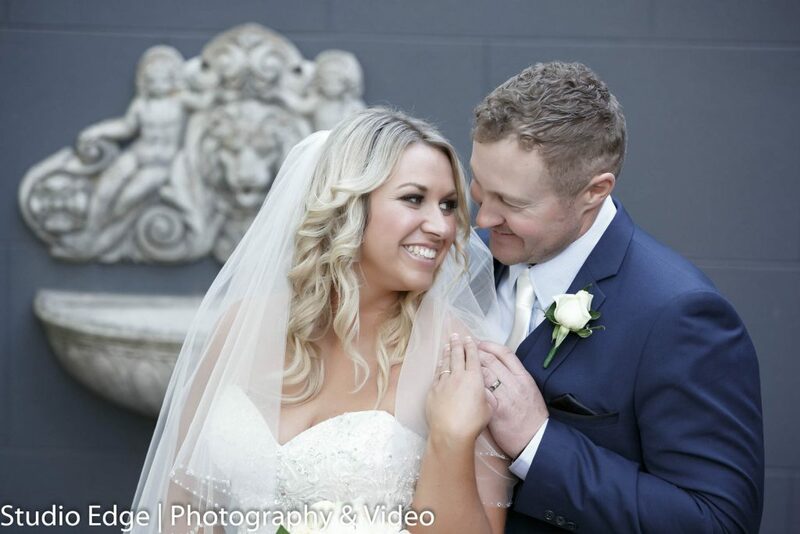 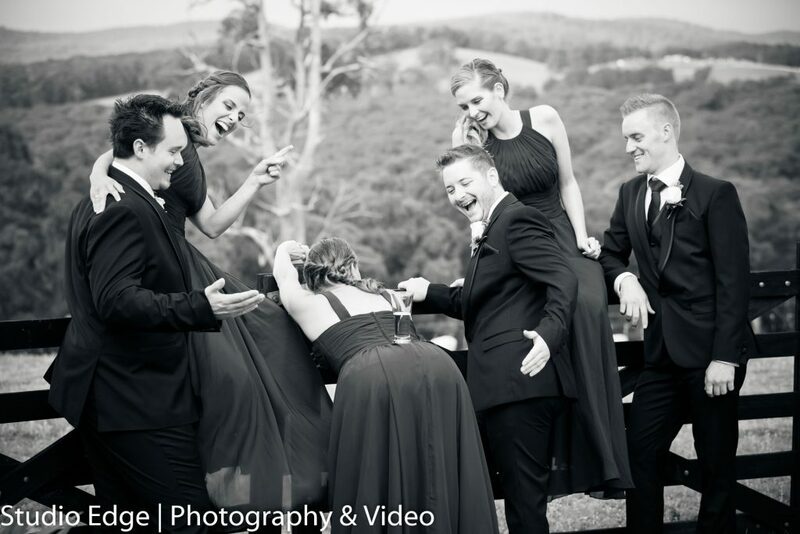 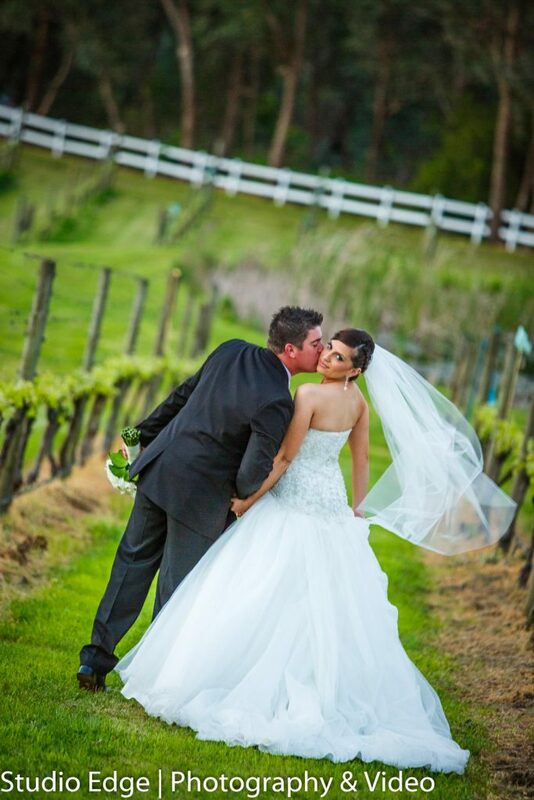 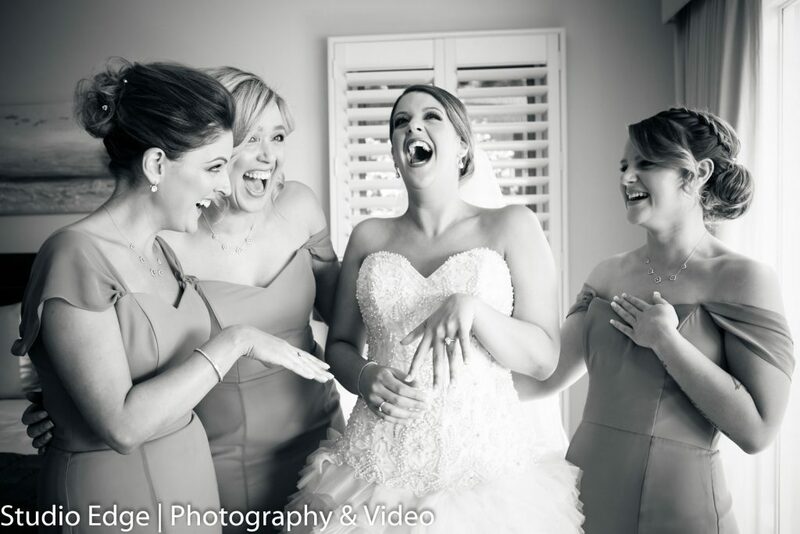 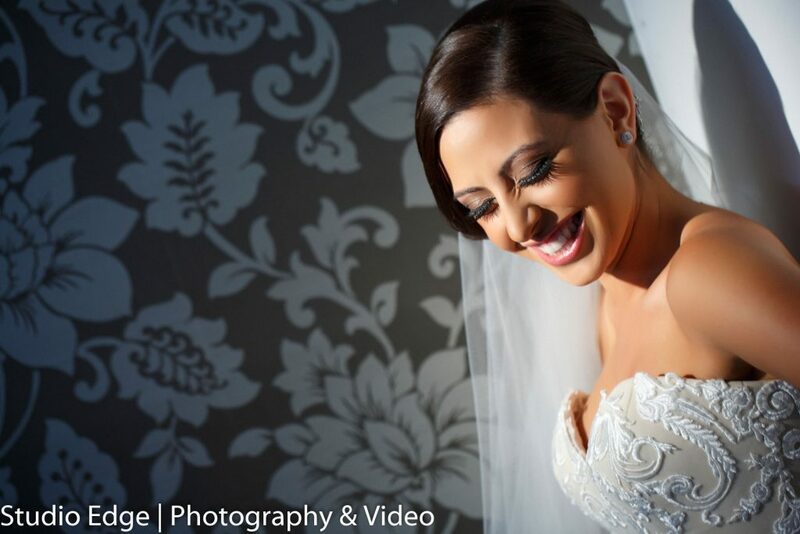 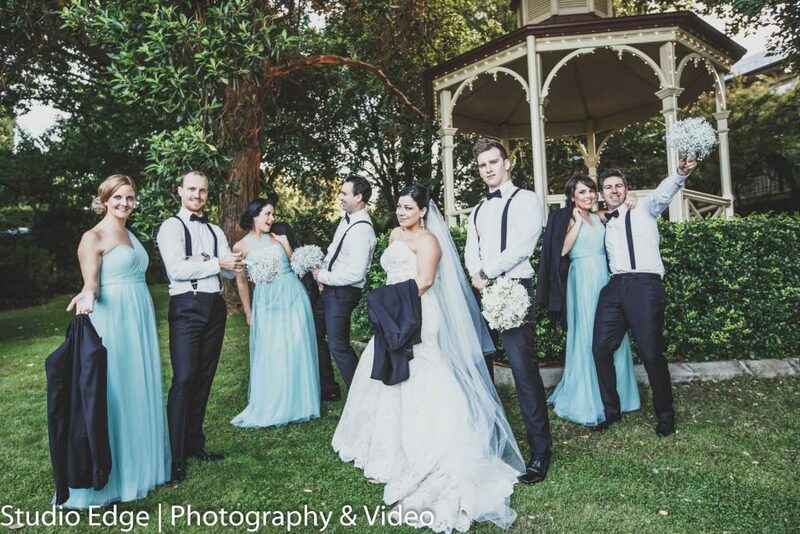 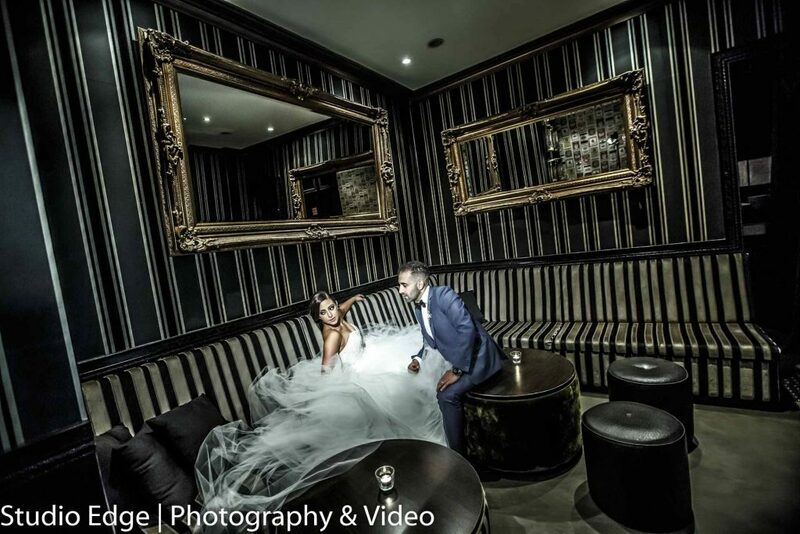 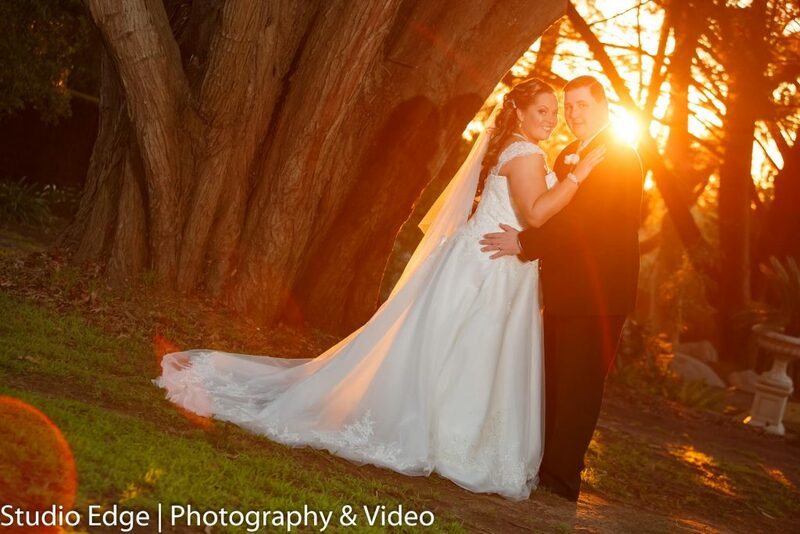 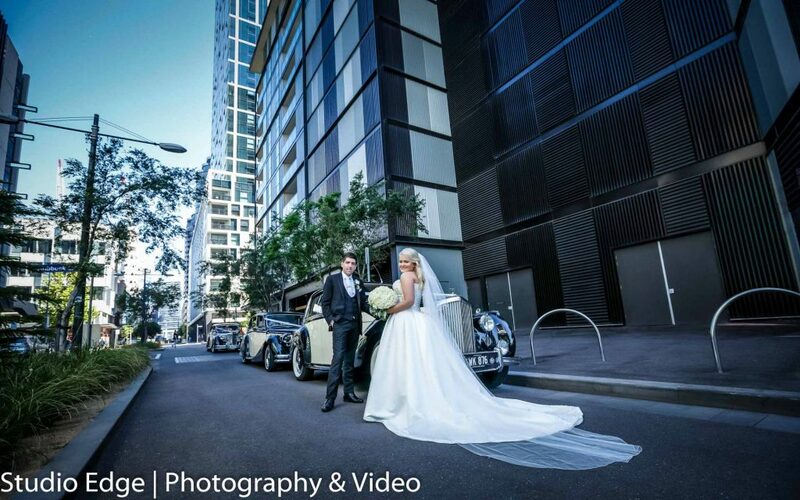 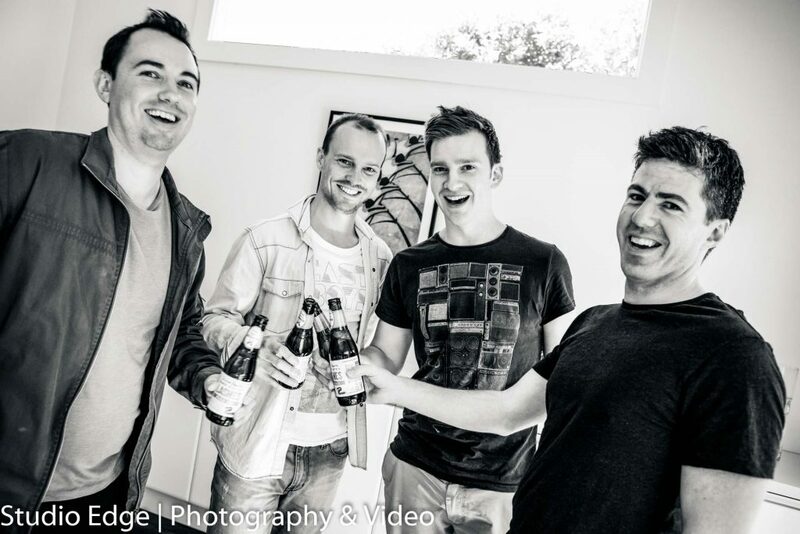 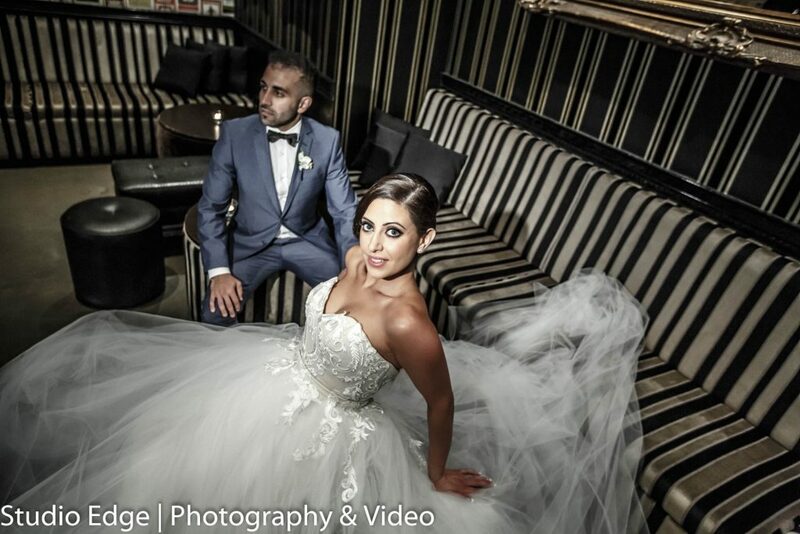 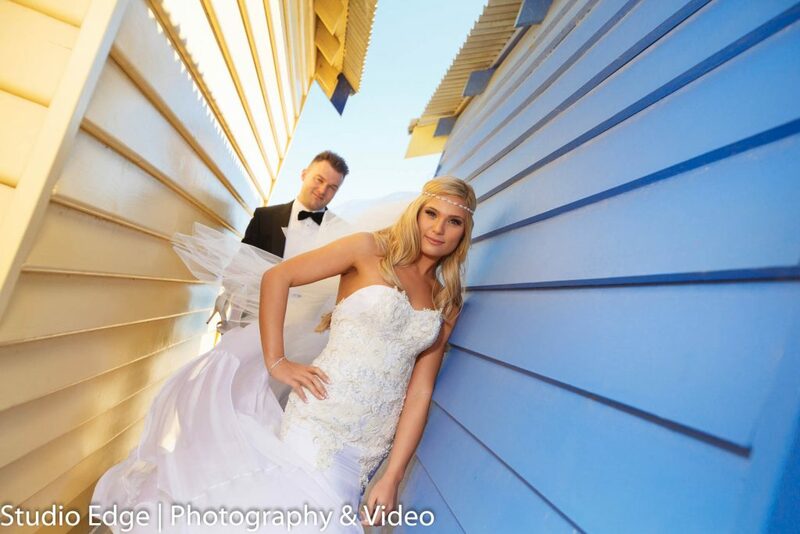 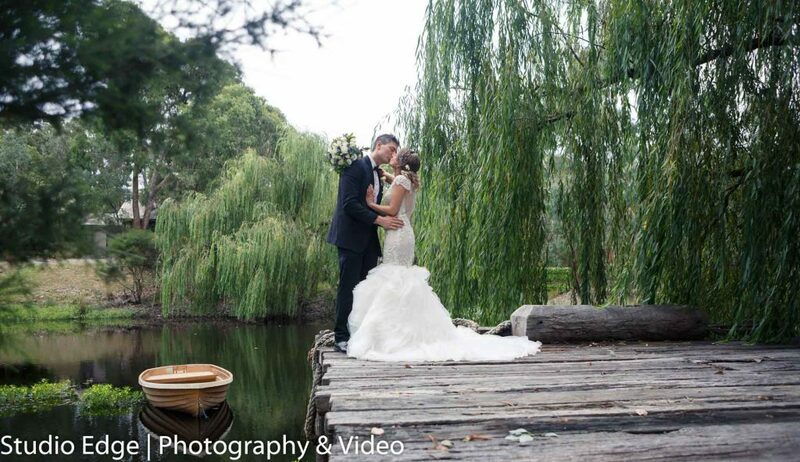 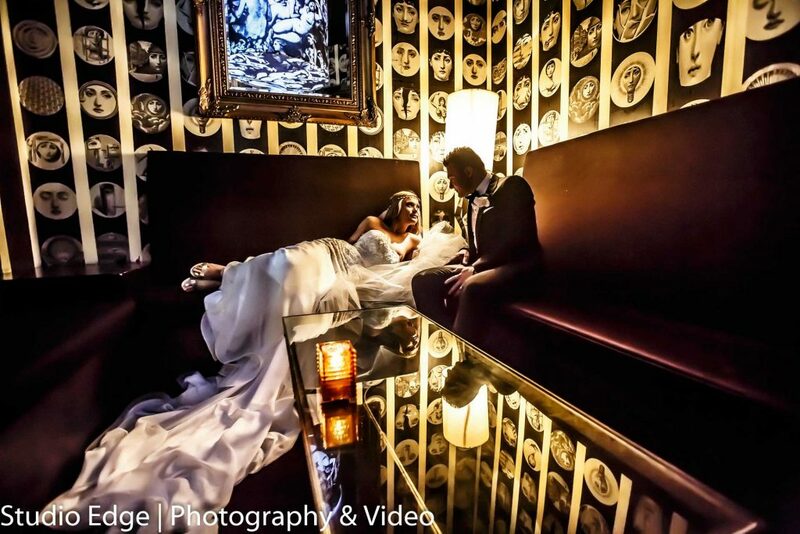 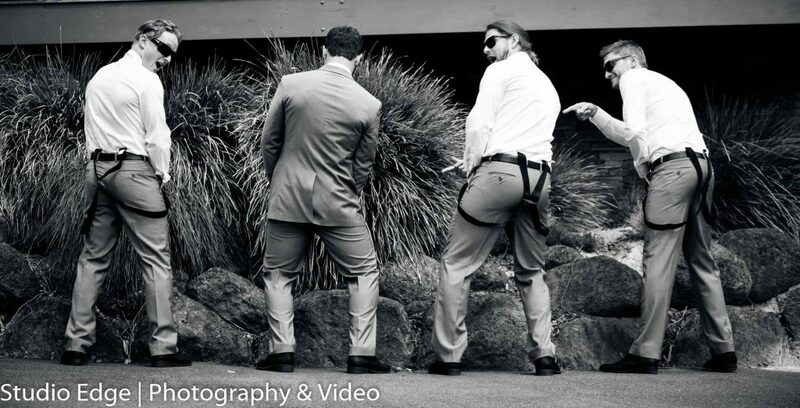 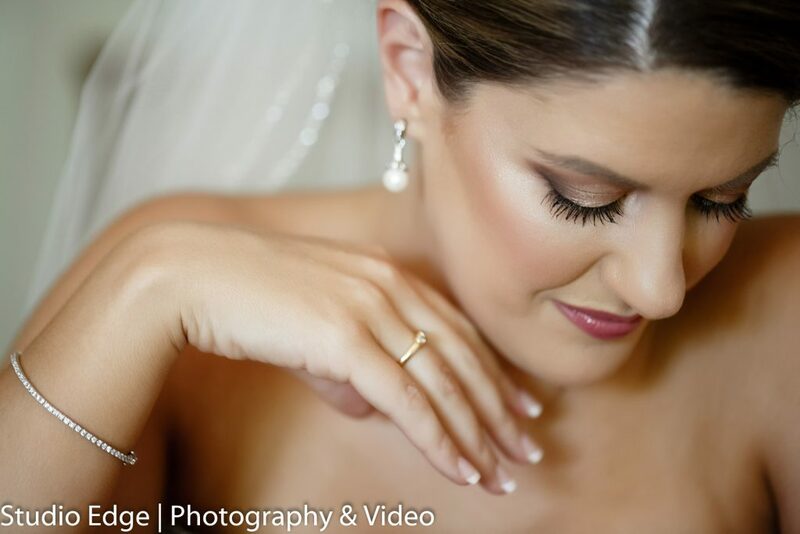 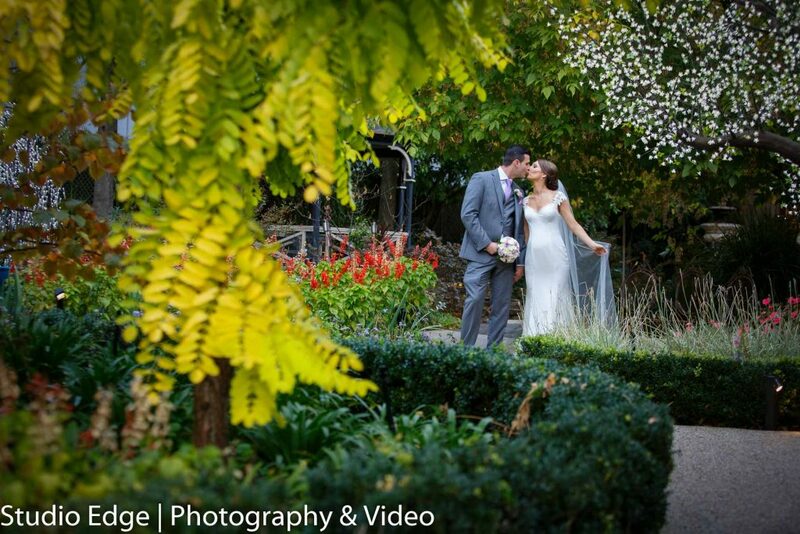 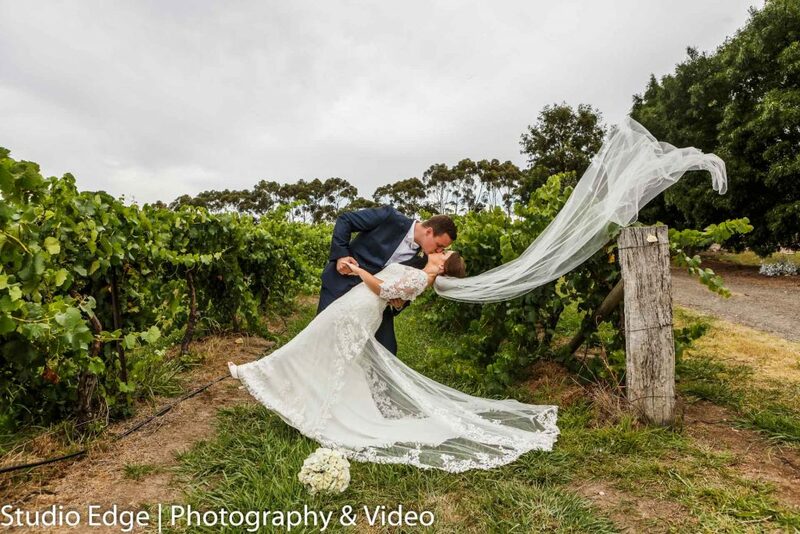 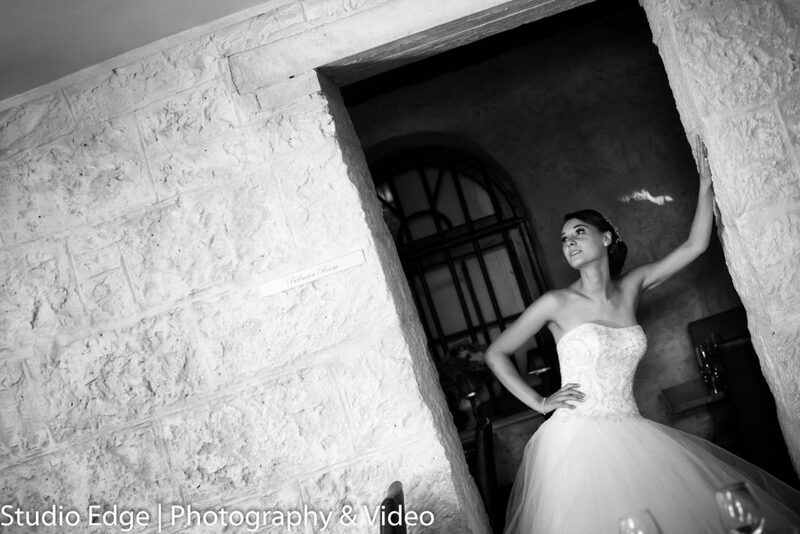 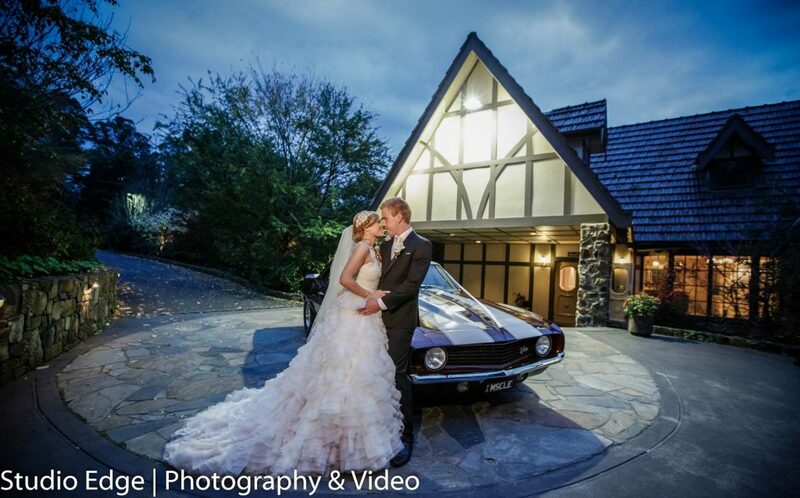 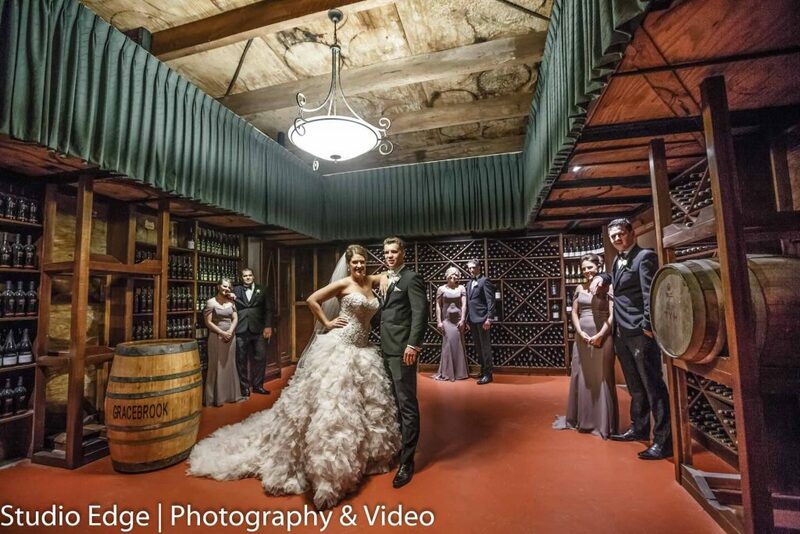 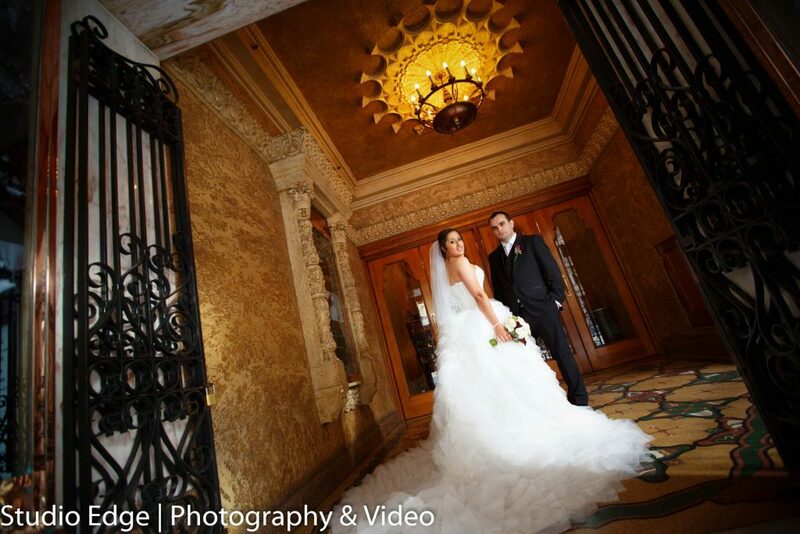 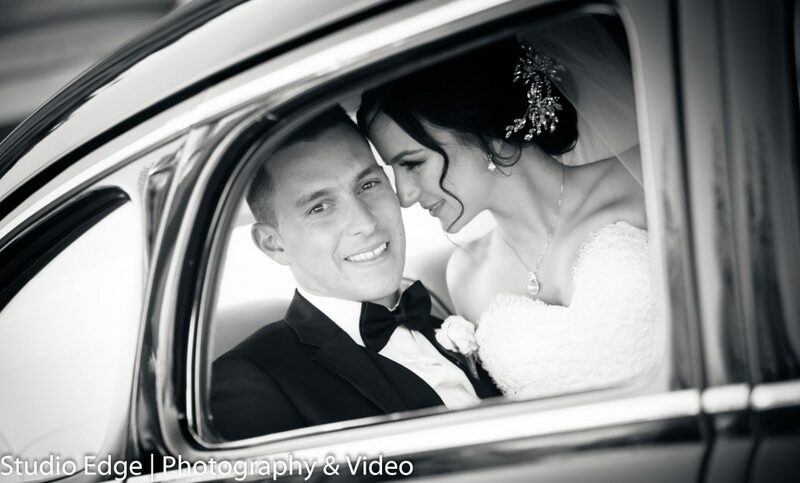 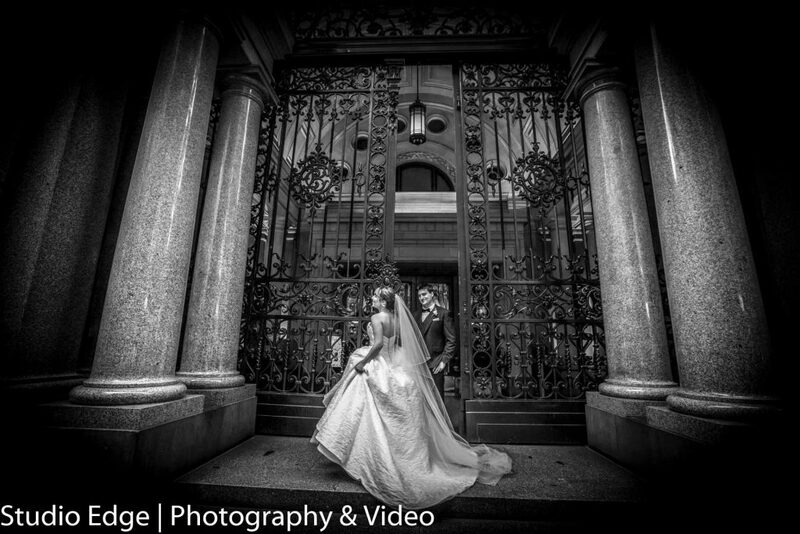 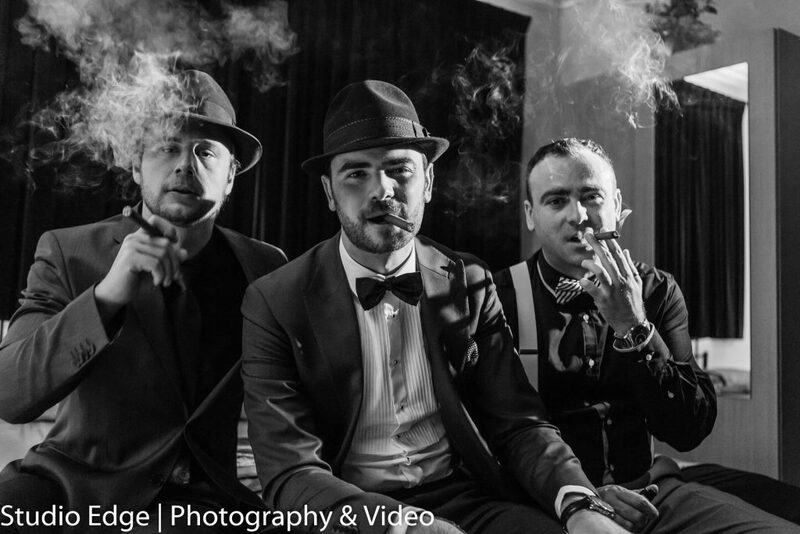 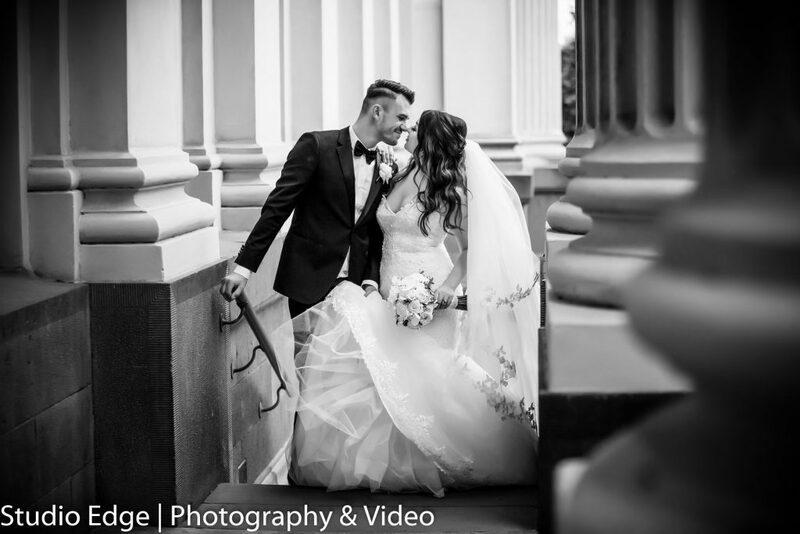 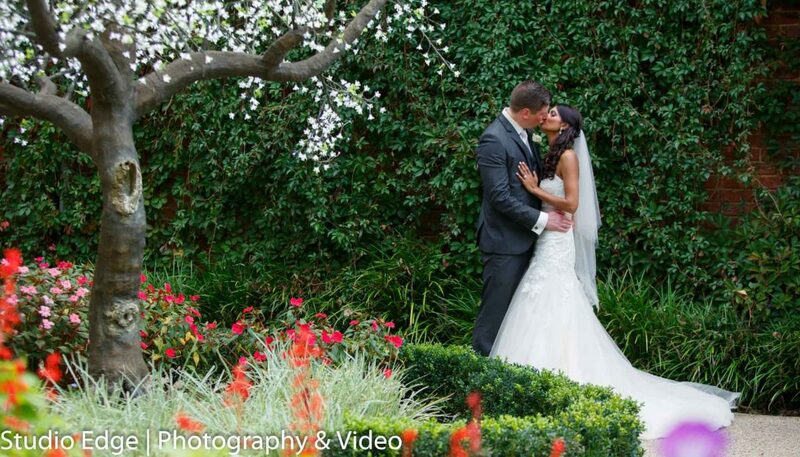 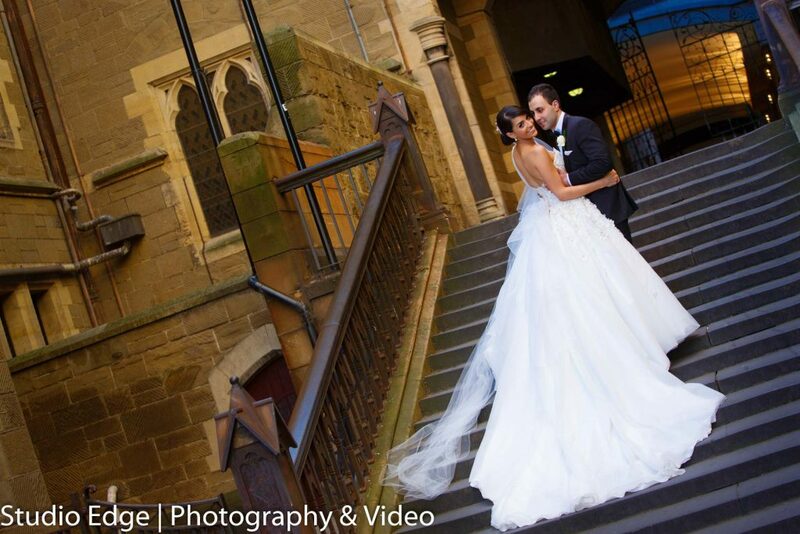 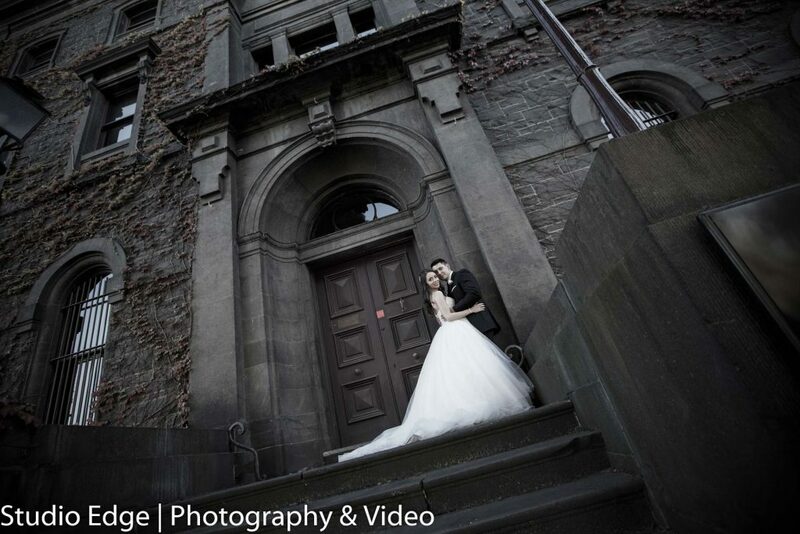 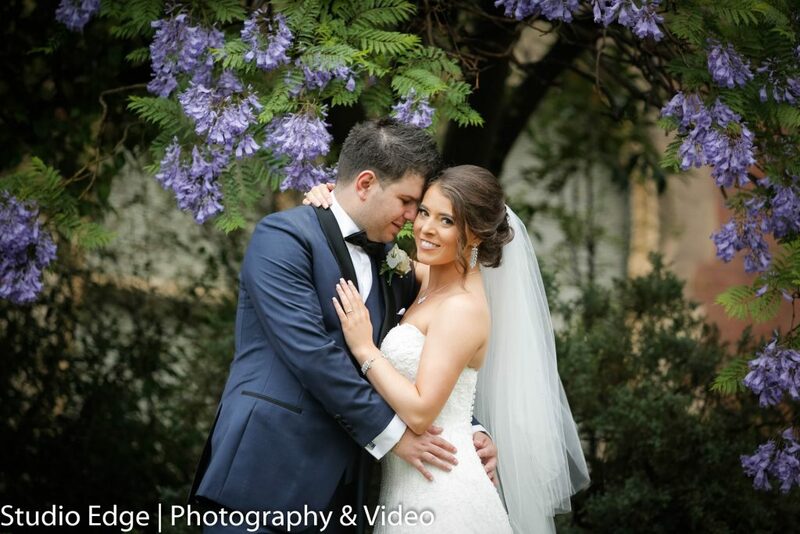 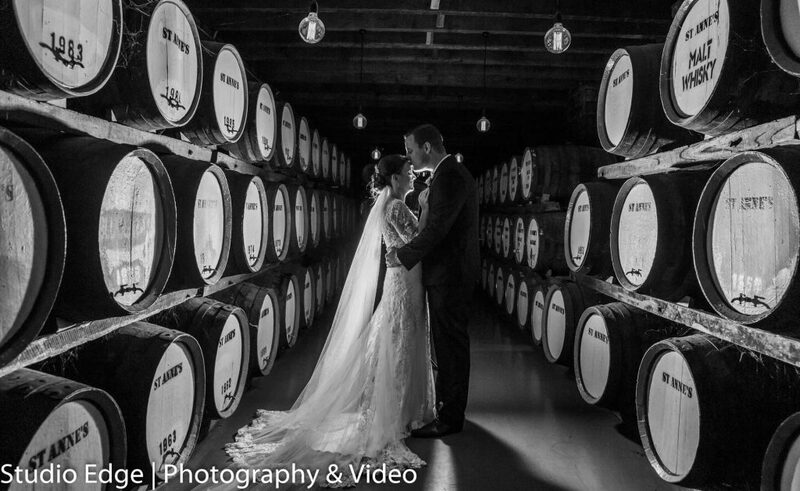 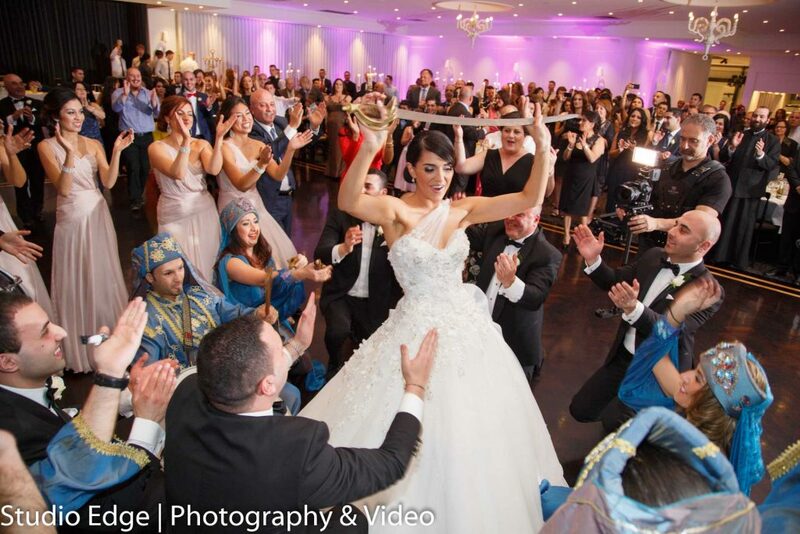 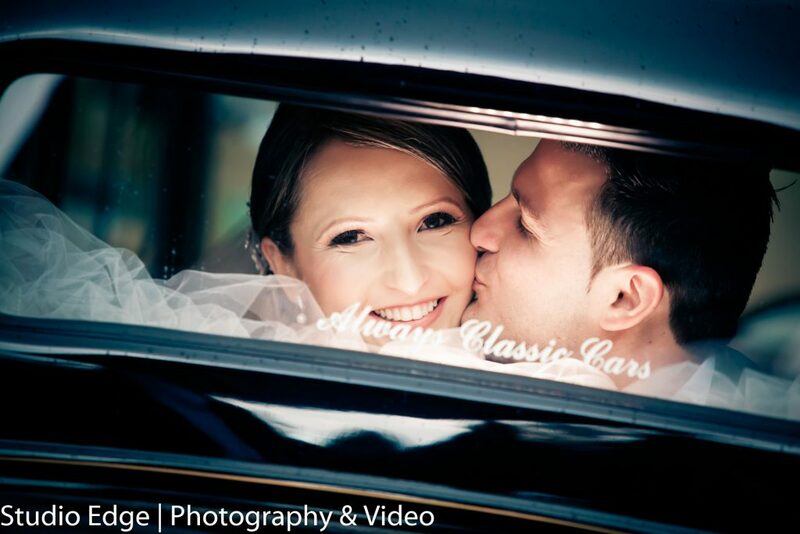 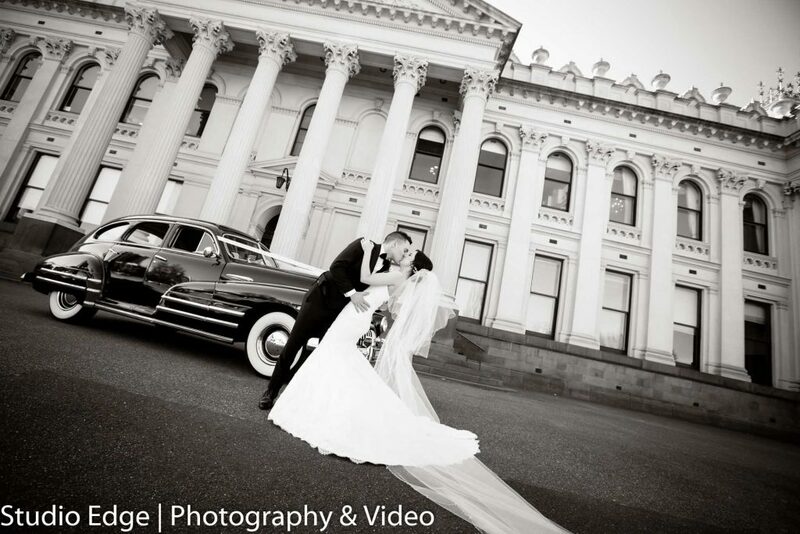 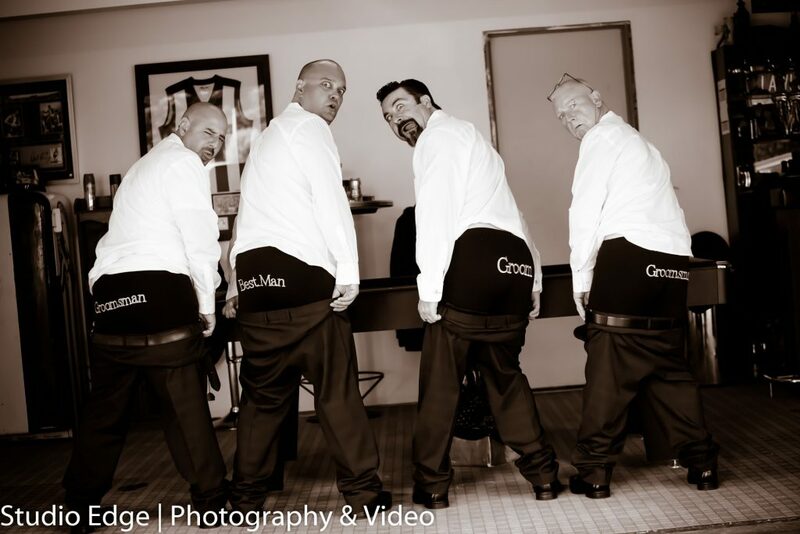 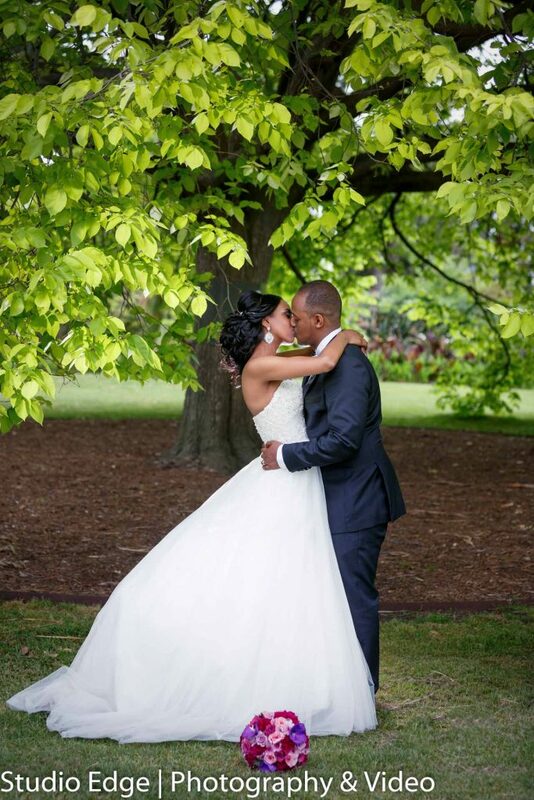 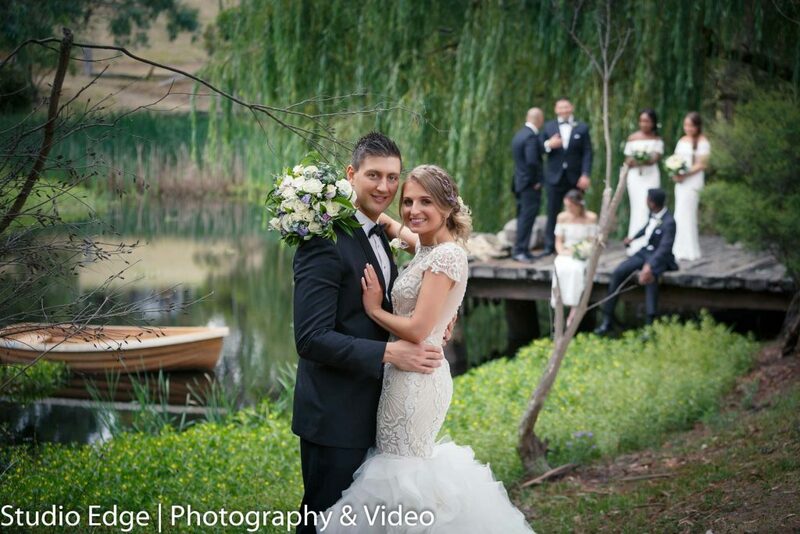 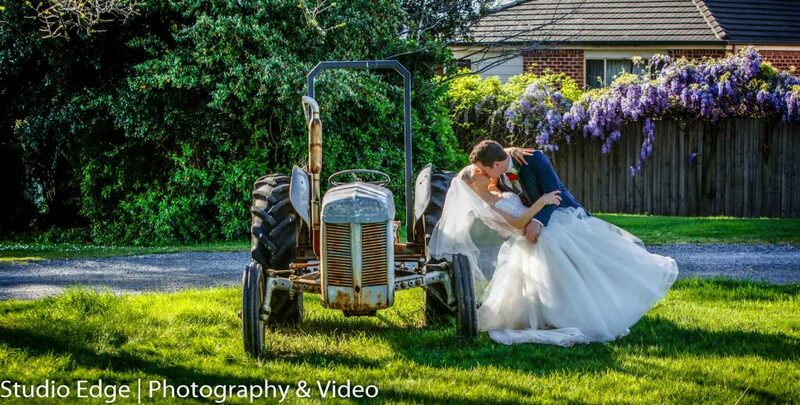 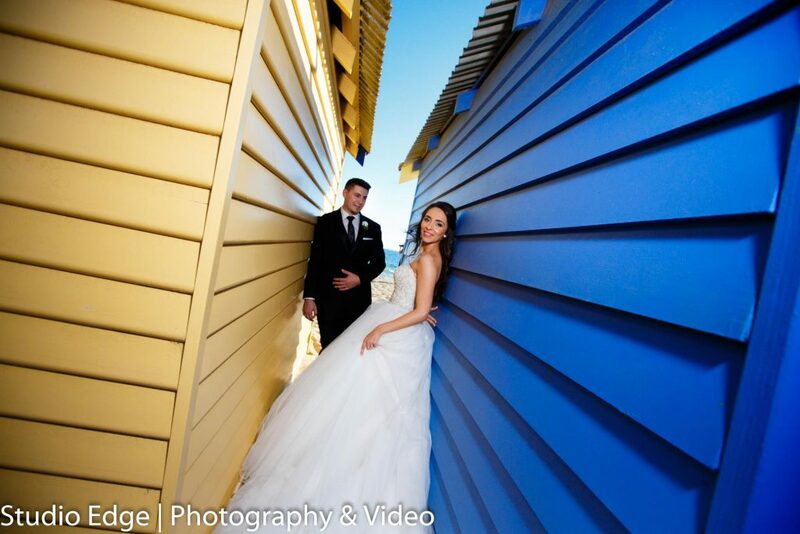 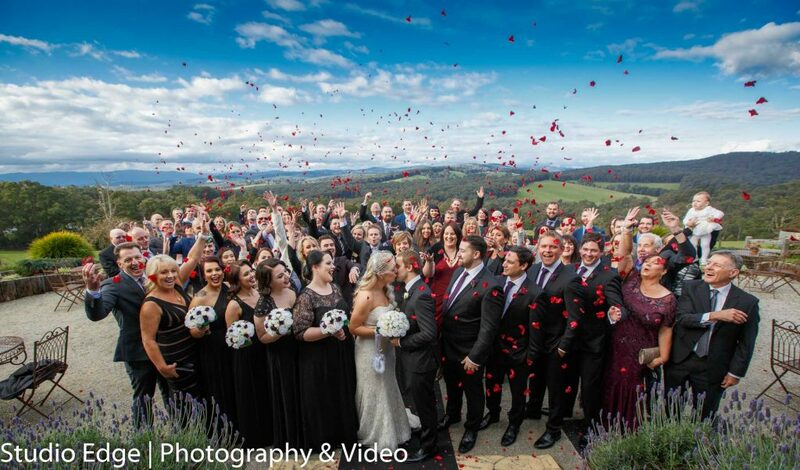 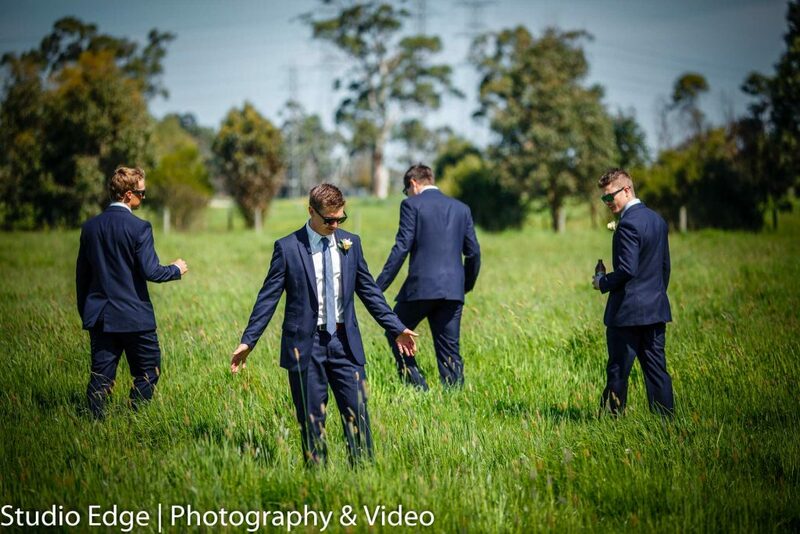 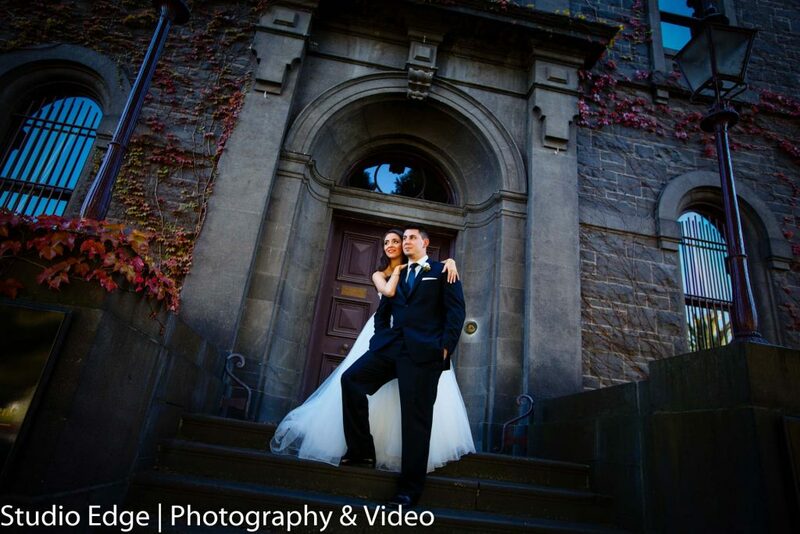 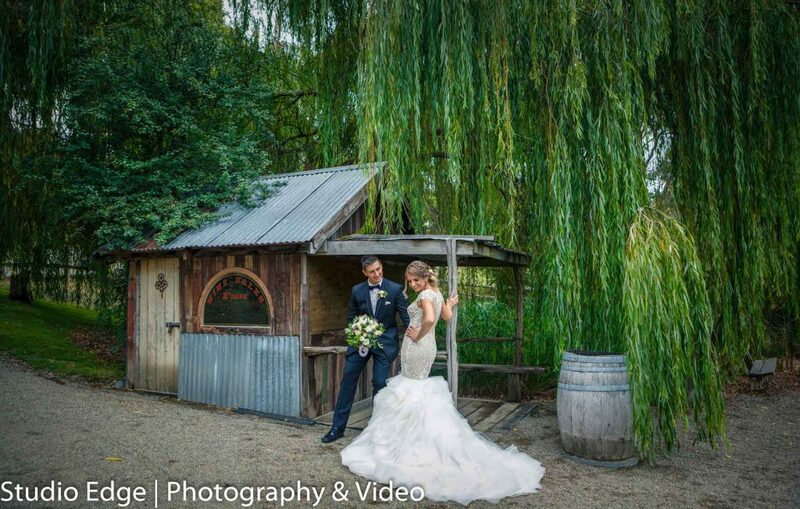 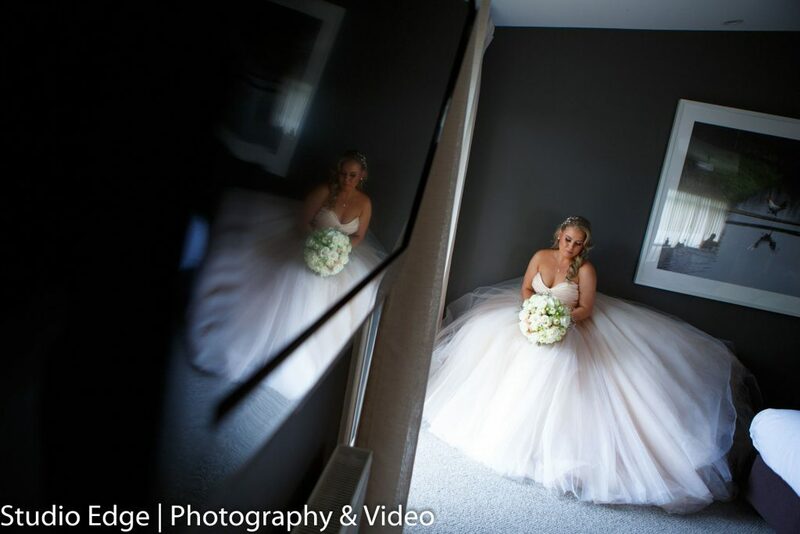 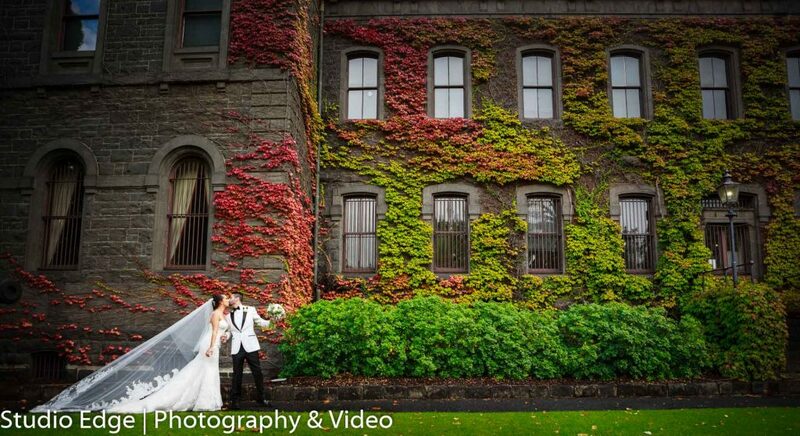 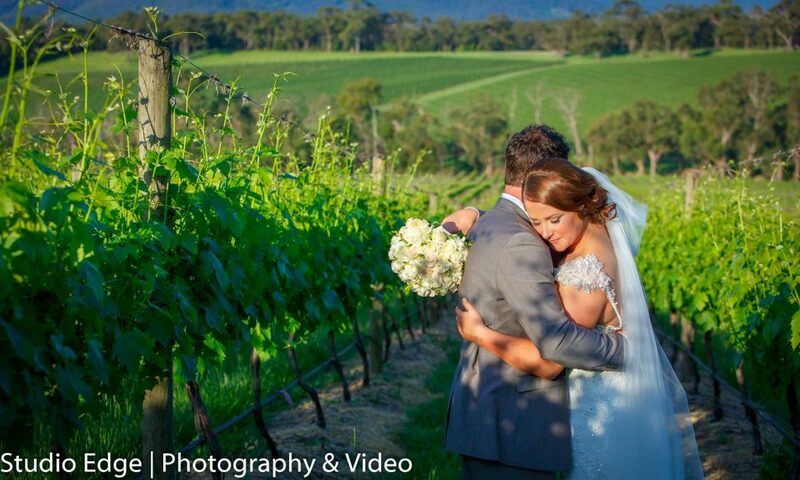 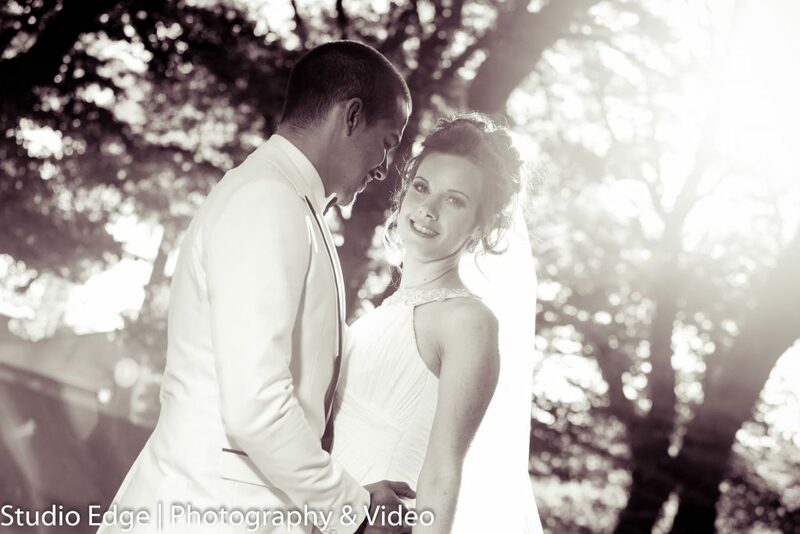 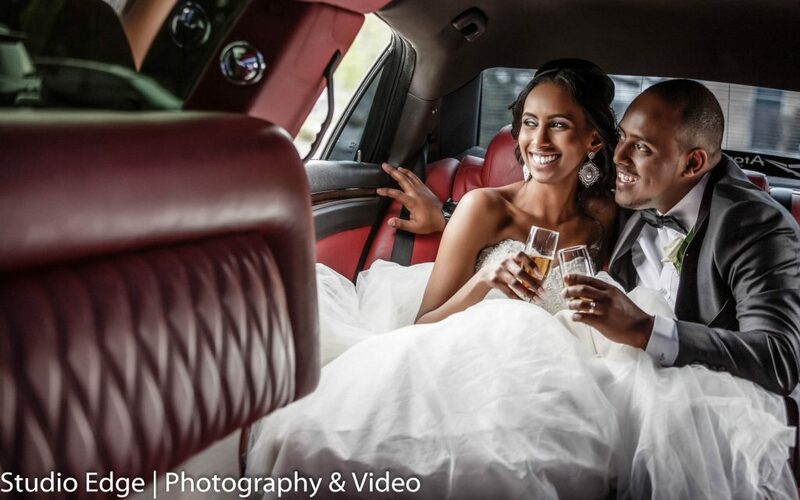 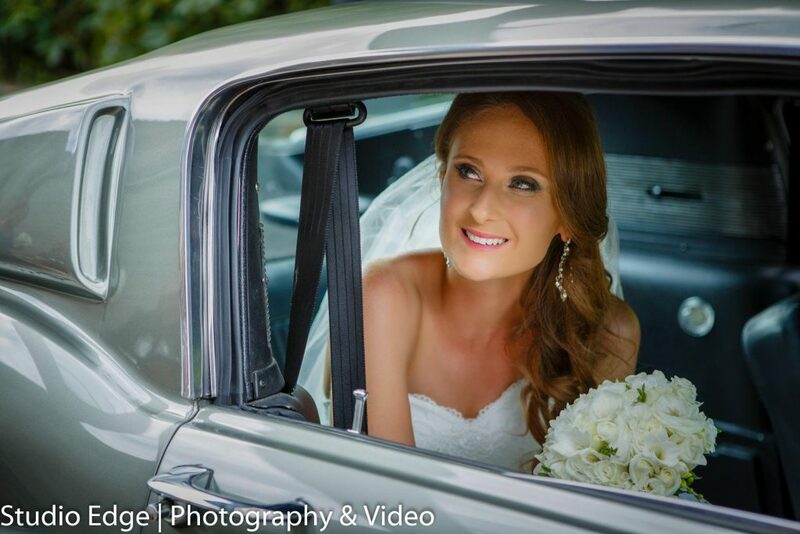 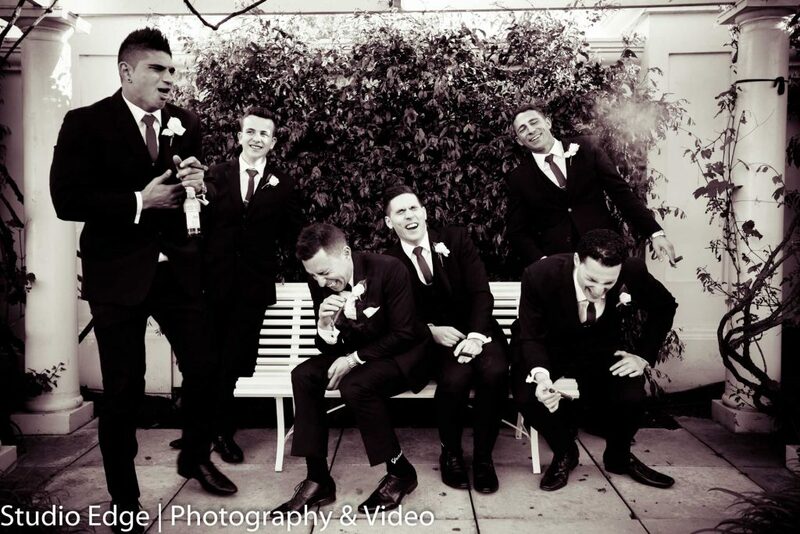 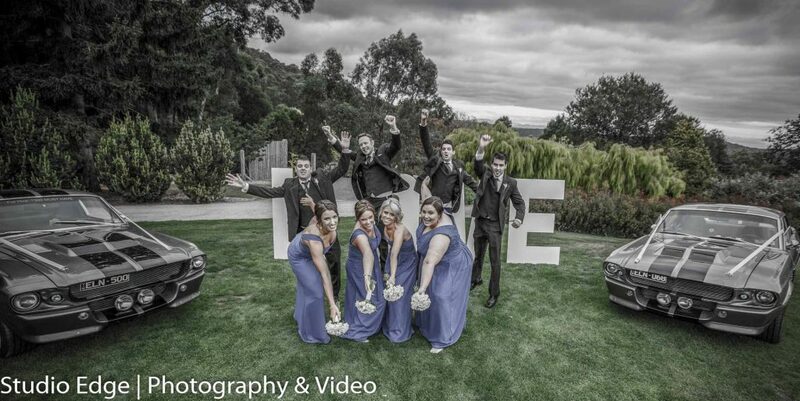 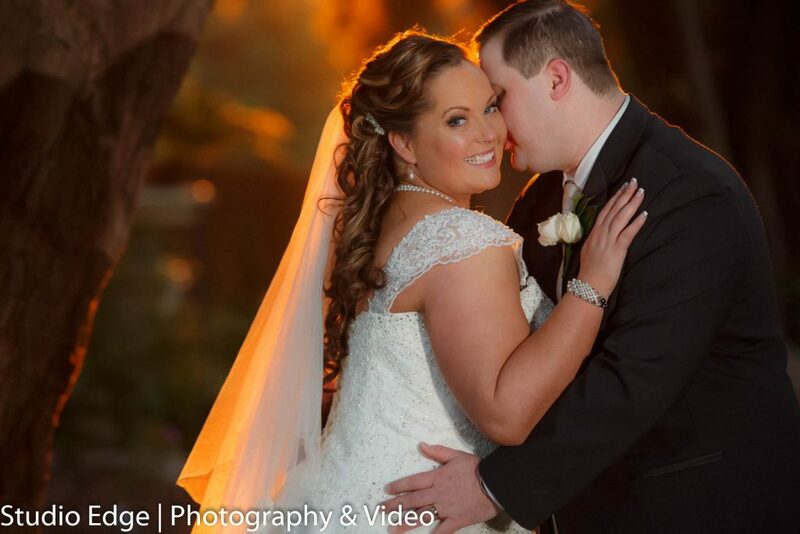 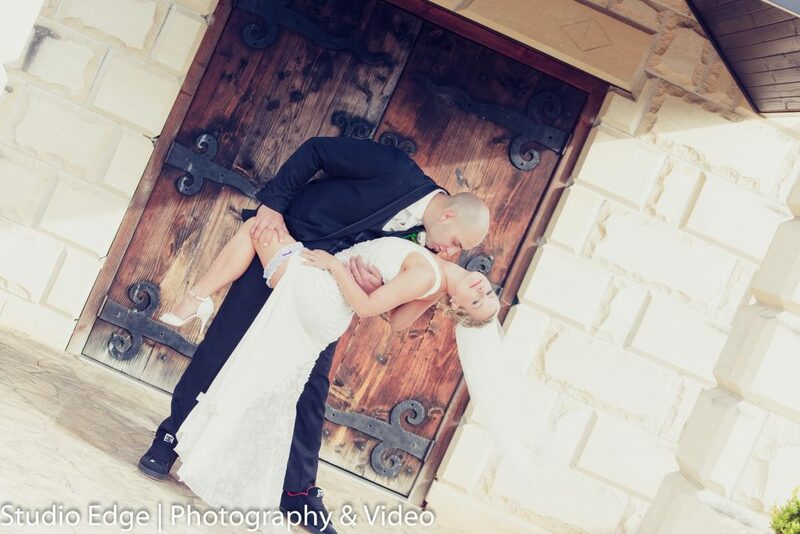 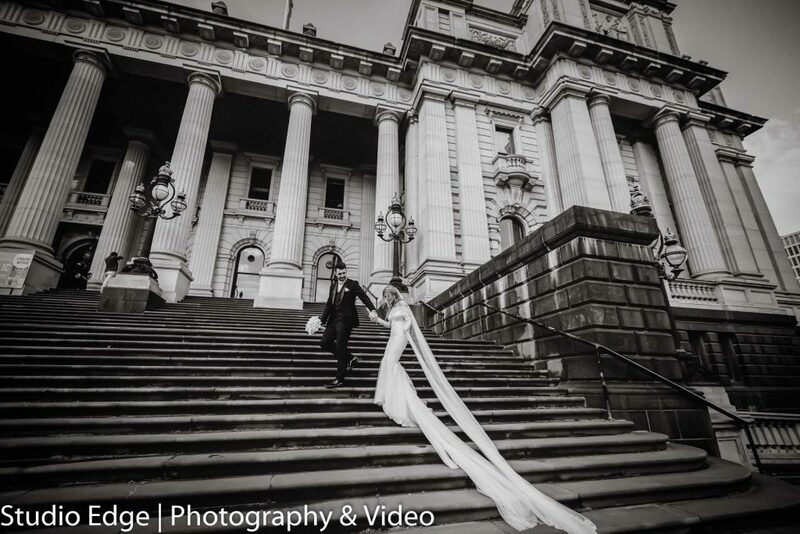 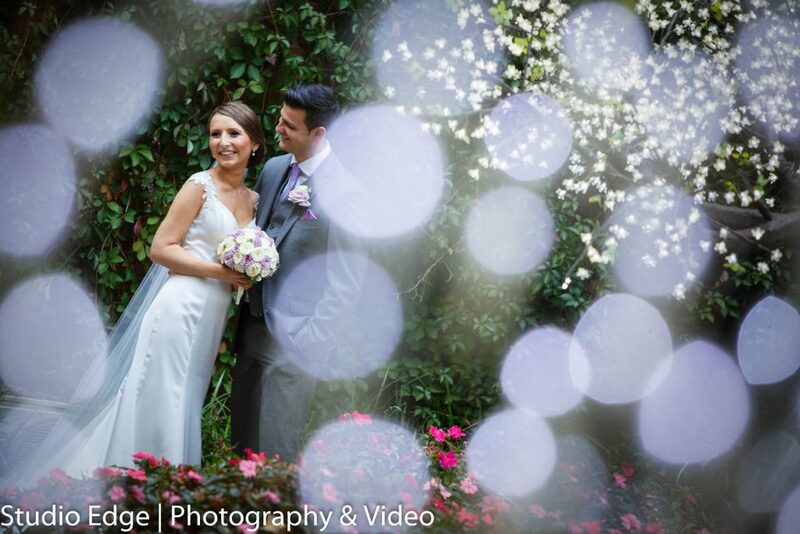 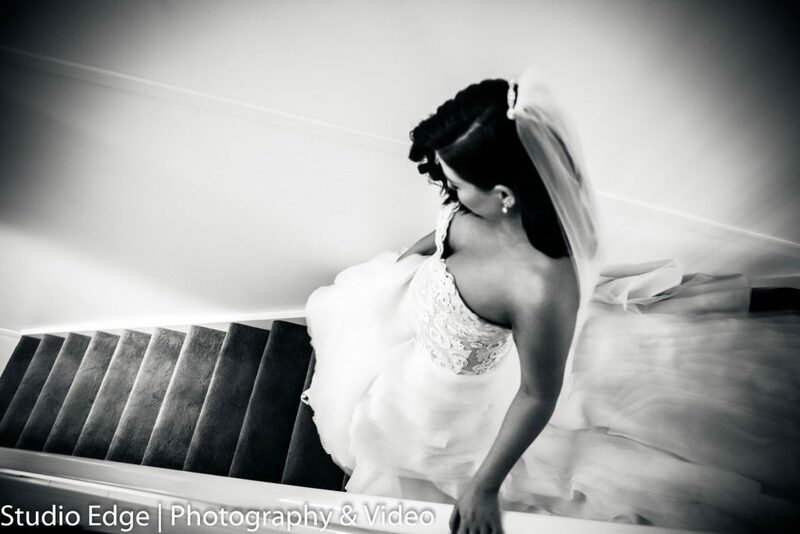 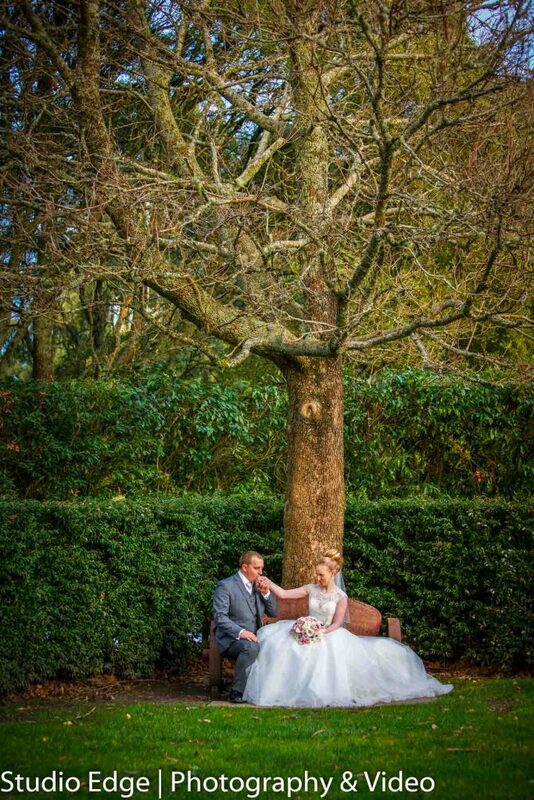 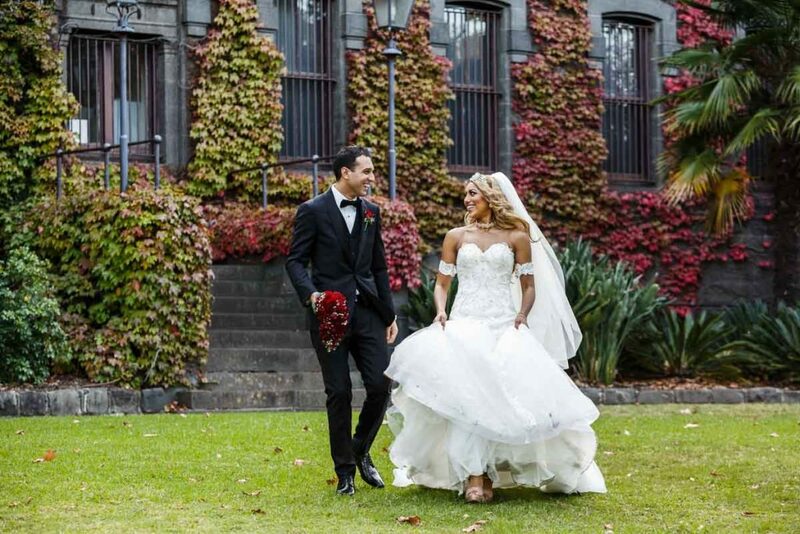 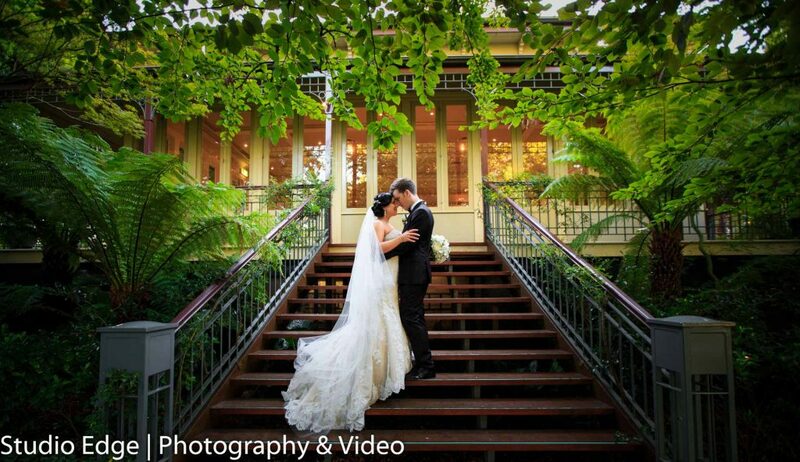 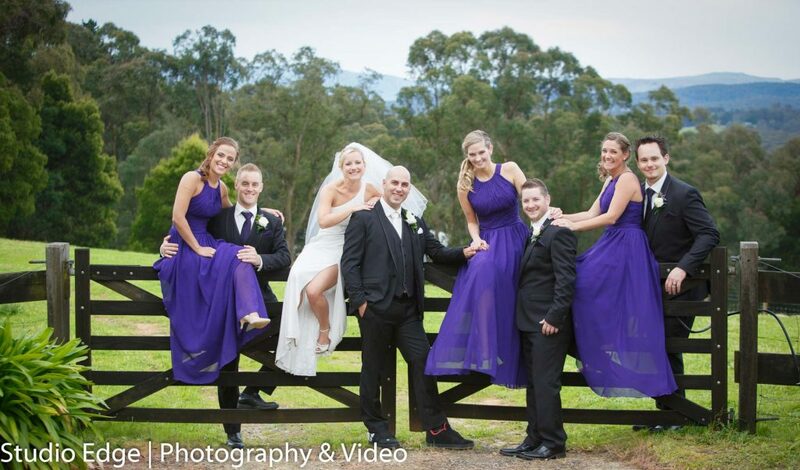 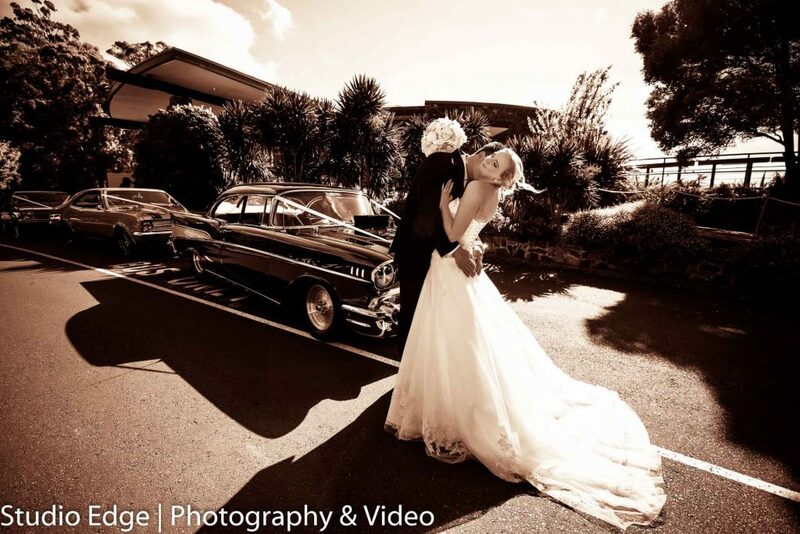 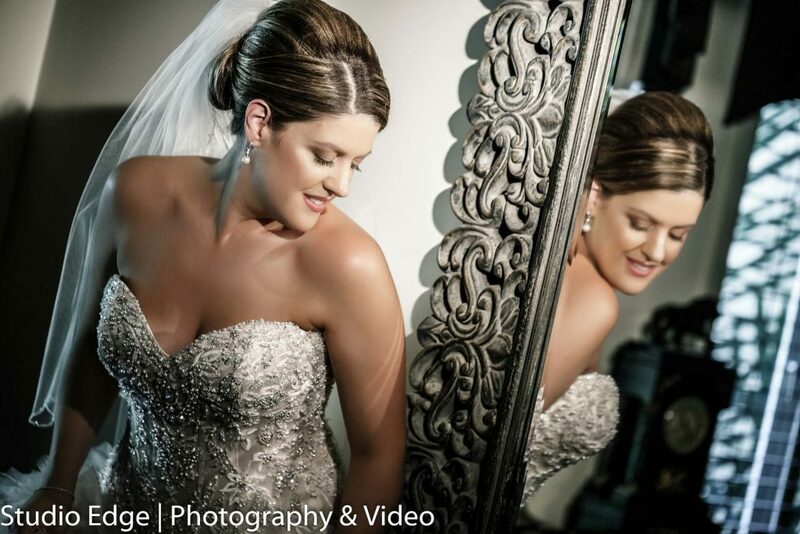 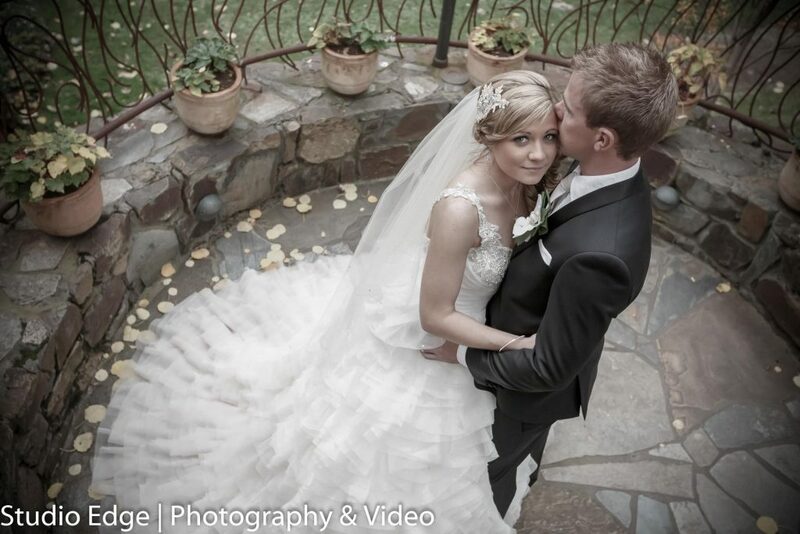 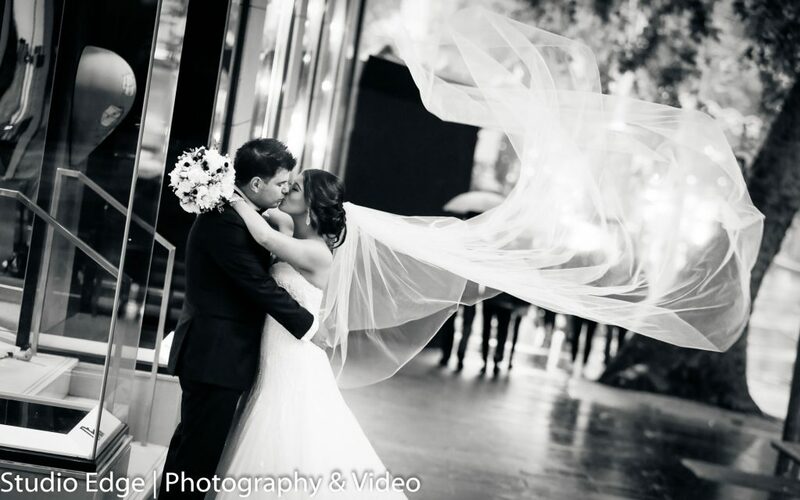 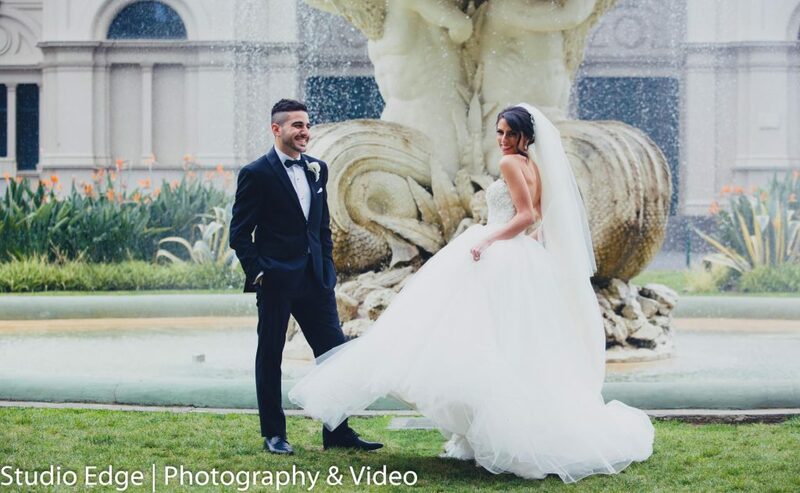 Our professional Wedding Video Packages for all budgets and include flexible coverage times. 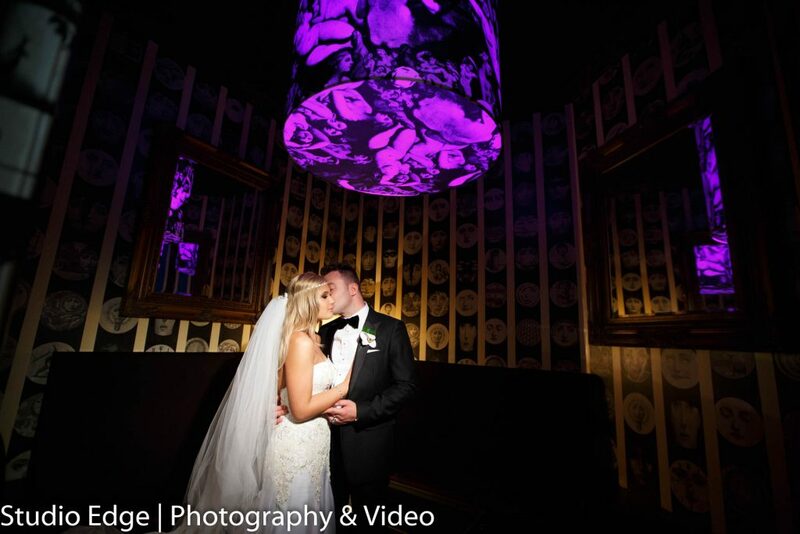 We can cover the essentials through to the full day and night.